Yes, we know that this is all just wishful thinking, but did you know that there is a Cousin Elrod that does indeed live in Walt Disney World? 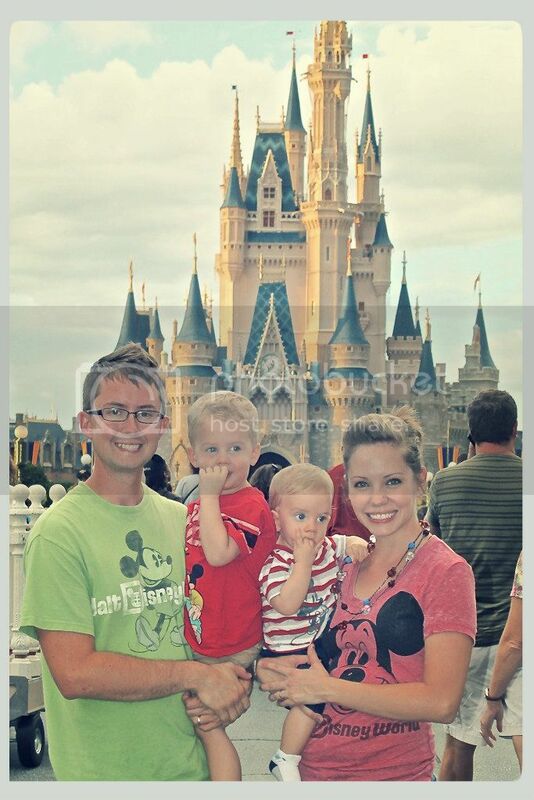 In fact, he lives right inside of Magic Kingdom! Trivia: At which Magic Kingdom attraction does dear old Cousin Elrod reside? 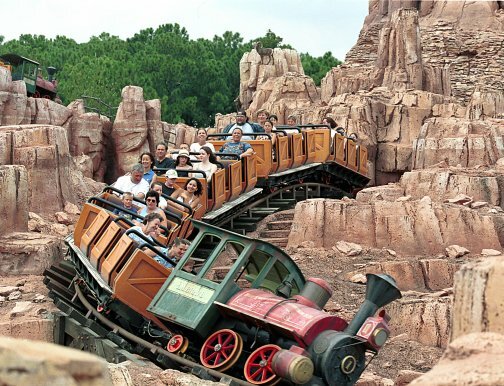 Well the answer is actually Big Thunder Mountain Railroad! As the story goes, in the late 1800’s Big Thunder Mountain was found to be rich in gold, so the Big Thunder Mountain Gold Mine was established and the area was settled. Things look peachy up until the day the big rain came and flooded the whole settlement. The townspeople decided to go wait out the flood in the local saloon, and it’s said that to this day if you get close enough with a good listening ear, you can still hear ’em causing a ruckus from within. 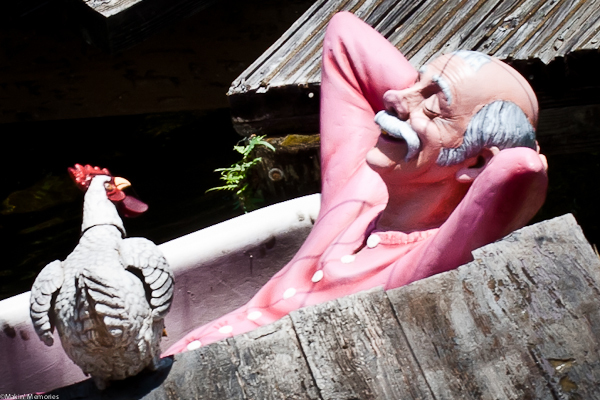 Cousin Elrod, however, decided to wait out the waters while relaxing in a nice, cool tub. You can still find him floating there in his long-johns on any given day, shooting the breeze with the chickens. Lucky, indeed… and too funny!